A few days ago my friend Linda died. I just can’t believe she is gone. I can not seem to think of anything else. I just keep wanting to pick up the phone and call her. She would be shocked over this too. This seems to be unreal. I am constantly remembering back through all my memories of her and the last time I saw her. The last time I think I saw her was a year ago and I went to her house. I sat at her kitchen table with her as we gossiped about all our old co-workers. We laughed and enjoyed reminiscing over old times. I told everyone she was 59 but she was actually 62. Oops. She definitely didn’t look it. I should have went and seen her since then. I’m such a slack friend. But I do know that she knew I loved her. 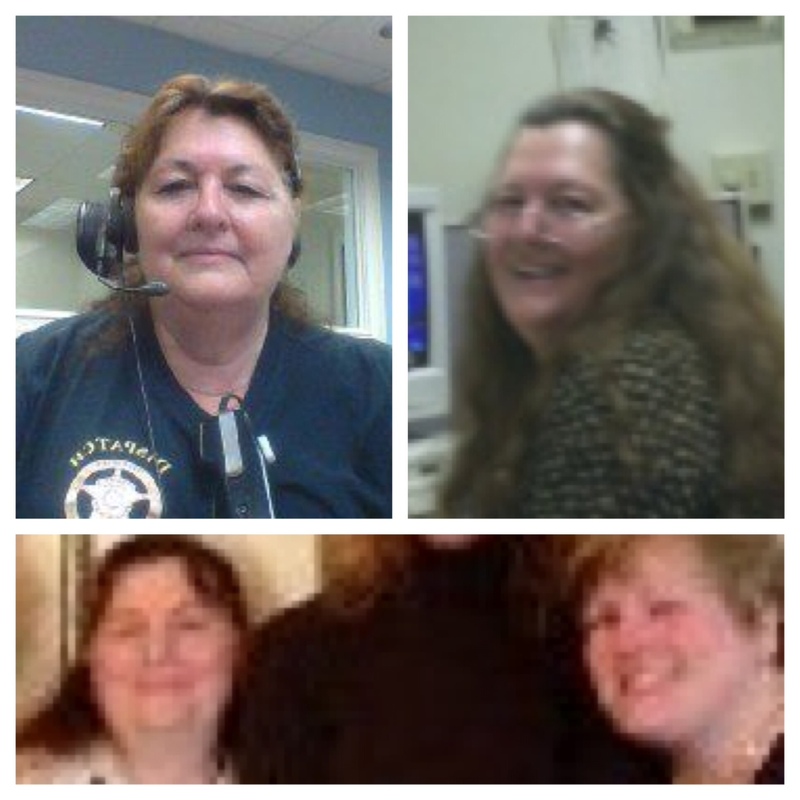 She was a 911 dispatcher. She was feisty. She had been at the same job for 29 long years according to her boss. But the obituary from the funeral home has that she worked there 26 years. So I’m not sure exactly. Regardless she loved that job and devoted her life to it. But over the last 5 or 10 years she was really getting burned out. Who could blame her? She trained me and so many others. She tried to be so thorough. Everyone in the small town of Pembroke has spoken to her over the phone at one time or another. She dispatched police, Ems, fire, animal control, among others. She answered the 911 calls and administrative lines. She sacrificed so much time with her family during holidays and special events to keep her job going. Linda had the biggest heart. She would give you a ride, share her lunch with you and welcome you into her home. She would take home a stray dog or someone who needs a place to sleep. She was very trusting and super country. She lived like very few people I know. She loved horses, her two children and her grand kids. She was very unique and they just don’t make people like her anymore. She’s from a different era. It always made me smile to hear her pronounce the word, window. She would say windrs. It was so cute how she threw in a R in certain words. And because of that I would call her Linder. LOL. “Linda Fanning Wilkes, age 62 died Friday afternoon at East Georgia Regional Medical Center. 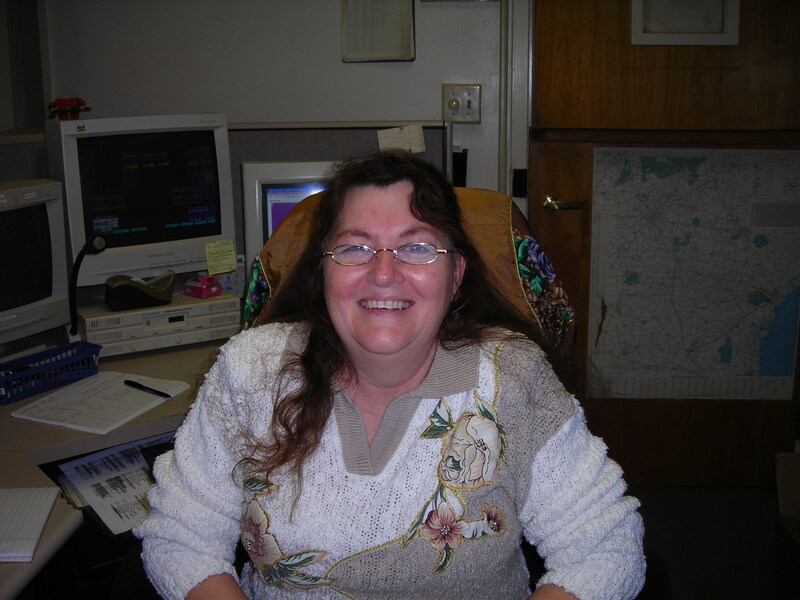 Mrs. Wilkes was a long-time resident of Bulloch County and worked as a 911 dispatcher for Bryan County for over 26 years. She loved to fish, was a member of Believer’s Church in Statesboro and was preceded in death by her husband of 42 years, Buddy Wilkes. Survivors include her son Robert Allen Wilkes of Bulloch County; daughter and son-in-law Darlene and Aaron Barnard of Bulloch County; brother Johnny Fanning of Groveland; sisters Betty Hughes and Mary Cowart, both of Claxton; five grandchildren Candi Carroll, Christy Daley, Brandon Conder, Dakota Wilkes and Michelle Wilkes and three great grandchildren Matthew Fordham, MacKenzy Fail and Nathan Albaugh. Rest In Peace my friend, I love you! Sorry for your loss. VERY sad.